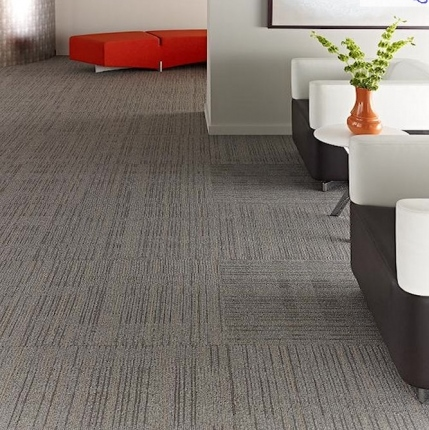 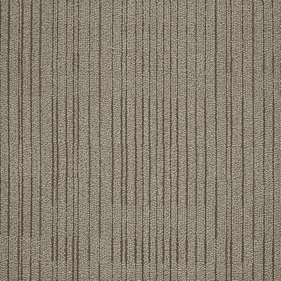 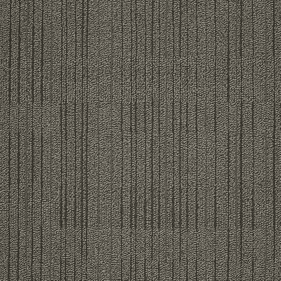 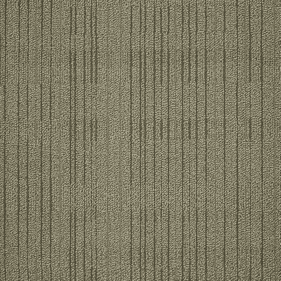 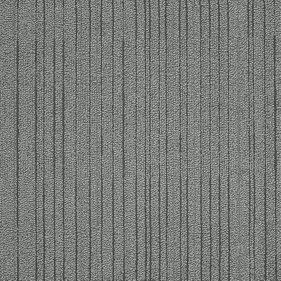 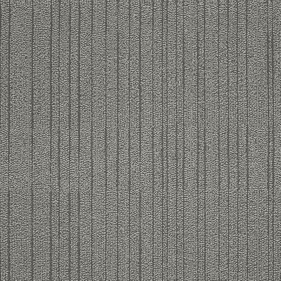 The Philadelphia Commercial Immerse carpet tile collection is a smart commercial carpeting choice, perfect for those spaces that are taking on more of a modern look. 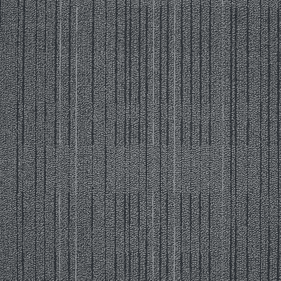 With a primary color and a secondary striping color that is narrow in design and frequent, this is something new and smart for commercial spaces. 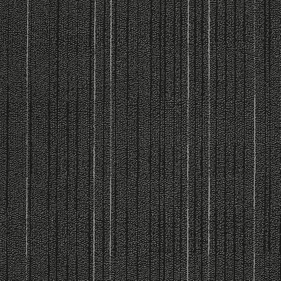 There are many options to choose from, such as the Philadelphia Commercial Immerse Concentrate hue which is composed of charcoal grey, thin black stripes, and hints of thin white striping mixed in. 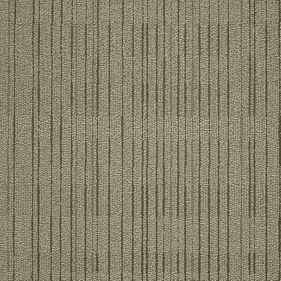 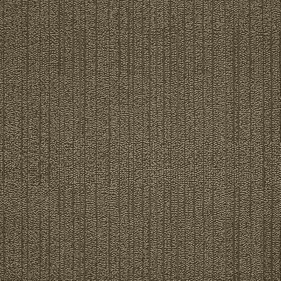 By using these colors in this way, you get a very modern looking style of carpet that is sure to make your commercial space look great. 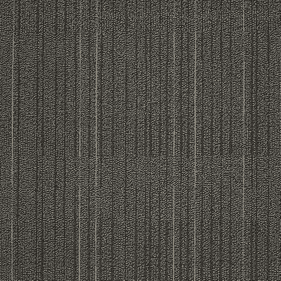 This isn�t the only smart design in the collection, however. 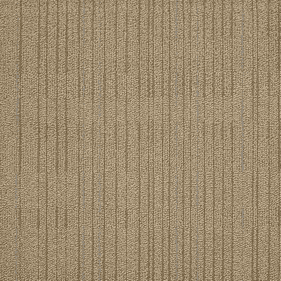 There are plenty of colors to choose from with all of them neutral by design so fitting a shade into your space should be a breeze.